STULZ offers various UPS options. If you do not require STULZ to provide a solution, you may select "Power By Others." The Finger Cable Manager will be attached to the equipment mounting rail creating a pathway for cables next to the rail. 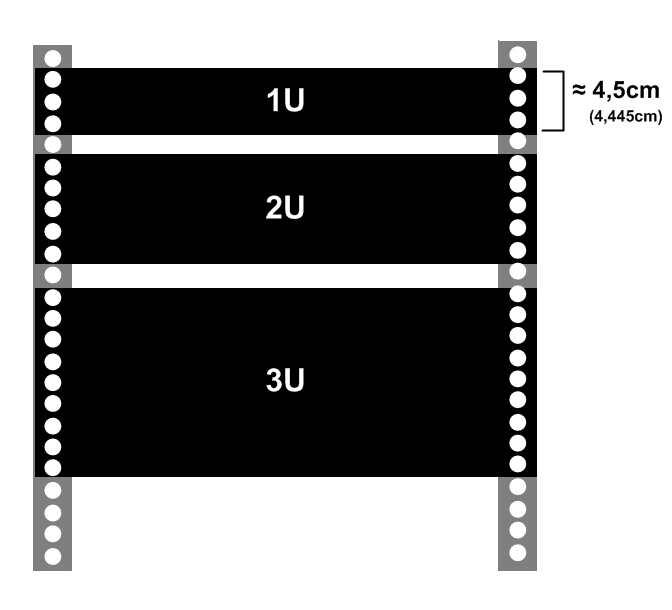 It includes plastic T-shaped cable guides (fingers) that organize cables by rack-mount space (U).